Not sure if you’re even showing up on Google? Let me explain to you how to figure it out. Don’t worry about keyword researching, title tags, metadata, and link building right now. None of that matters if you have problems indexing on Google. Take 3 minutes to work through these easy steps… your business will benefit. “Domain.com” is your domain. NO spaces, NO http:// NO www. It’s important to type it correctly. Then you’ll see search results on Google for ONLY your website. Someone might say, this is what parts of your website that Google sees. If it’s not here, the page is not indexed. If it’s not here, no one is going to see it by searching on Google. On the top of the results page there’s a number of results. You probably have much less that 44 million results in the Google index. 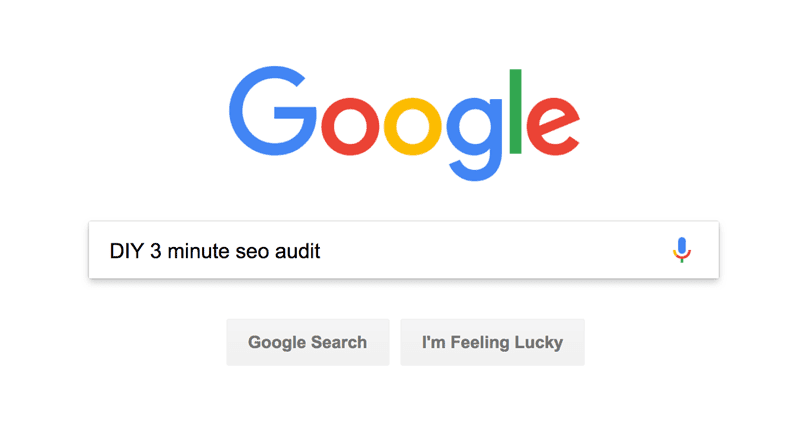 Here’s the question though, are you surprised at what you see in this quick SEO audit? Are there a lot more pages than you expected? A lot fewer? Or are the numbers about right? For large sites this number is an estimated number Google has in its index. This is an important exercise for large sites too. What if I don’t see anything in the Google index? Did I do anything to have my website ban by the Google index? Bad links? Errors? 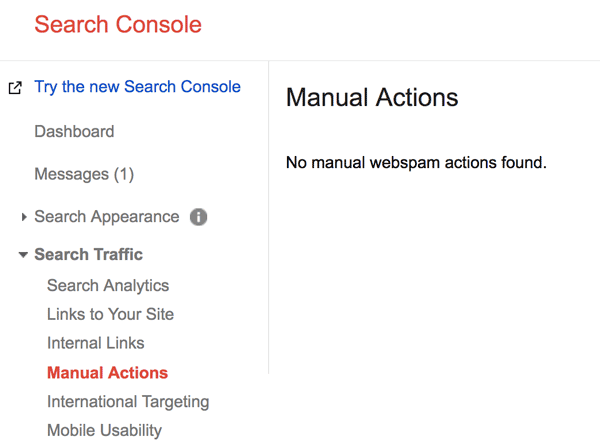 A good place to start is checking with Google Webmaster Tools for notifications. If you see any errors consider resubmitting your site.  Am I somehow hiding my site from Google or other search engines? It’s possible that you are! Frequently developers will restrict access to the site while they’re building it. Sometimes they forget to lift these restrictions after the site is launched. If you’re using WordPress go to SETTINGS > READING make sure the search visibility is on the correct setting. This might be a little bit more of an advanced step but if your site is still not showing up in the Google Index try checking your source code for the ‘noindex’ tag on that page that’s not showing up. If the page has this tag in the source code of the page, Google (and other search engines) will not index the page. What If I have too many pages in the Google index? If you have loads and loads of pages that have no value or no content, it can be damaging also. Consider this when conducting this SEO audit. Check your robots.txt file by visiting… yourdomain.com/robots.txt where “yourdomain.com” is YOUR domain. You can use this file to restrict access to certain pages. If you decide to delete the pages be sure to 301 redirect to a relevant page. Perform the site: operator function and browse the pages in the Google index. Does anything seem strange or unexpected? If so, see if you can fix it! Reach out to an SEO professional if it seems overwhelming. You might be surprised though, give it a shot yourself. Regardless, do something about it! Alrighty! Time for me to get out of here and go see a movie. While using IMDb as the example I saw that Marvel’s Avengers: Infinity War is still at the top of the box office. I still haven’t seen it yet. Should I go see Avengers, John Krasinski’s A Quiet Place or Super Troopers 2? There’s no way everyone in the office isn’t going to be talking about Avengers… and Super Troopers 2 was a long time coming… I really enjoyed the first one. But Jim from The Office is directing horror movies now? 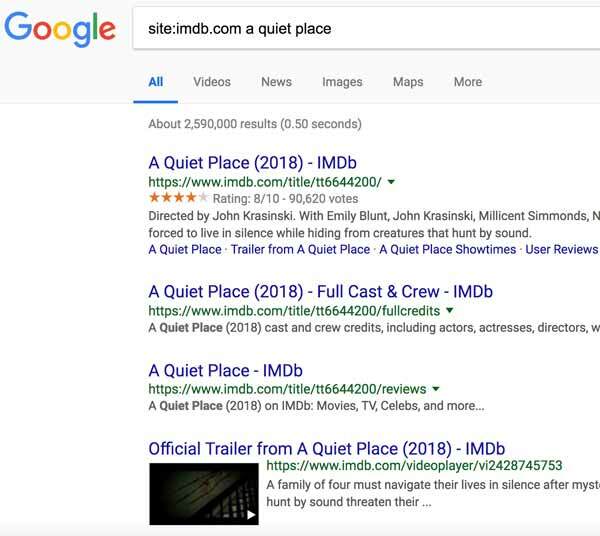 I might have to check out A Quiet Place while it’s still in theaters.